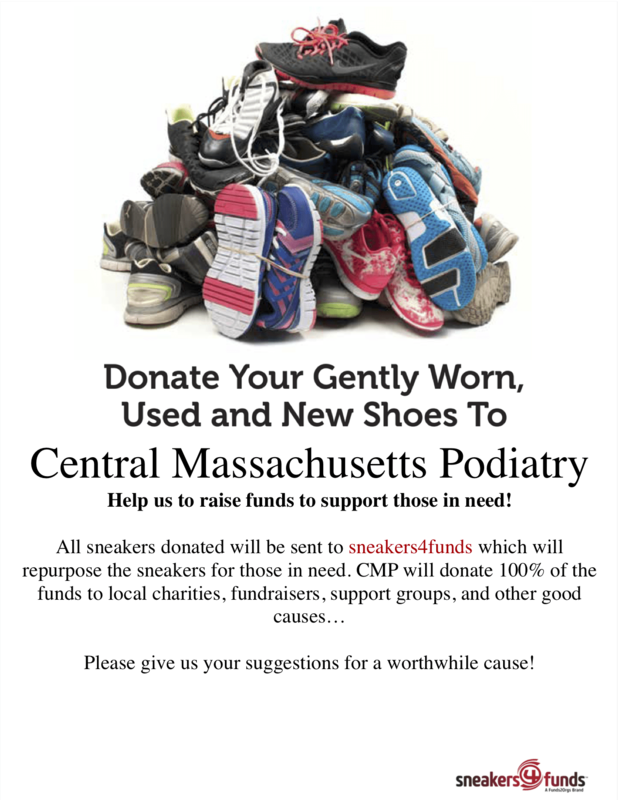 Thanks for visiting Central Massachusetts Podiatry! At our clinic, we make your foot health problems our top priority. Focusing on global podiatric concerns of people of all ages and all walks of life—including infants, children, teens, and adults—our doctors are supremely dedicated to providing you with world-class foot care. In our comfortable office environment, we pride ourselves on addressing podiatric problems through comprehensive diagnosis and treatment. However, our doctors don’t stop at detecting and treating your podiatric issues; we are also deeply committed to educating our patients about how they can prevent bothersome foot problems from ever starting. At Central Massachusetts Podiatry, we make use of leading technologies and state-of-the-art equipment to provide our patients with a full spectrum of care. Plus, our practice conveniently houses x-ray technology for instant evaluation of your foot injuries. When you arrive at our facility, you will be captivated by the relaxed atmosphere run by friendly and knowledgeable staff. Contact our staff today to schedule appointments, verify insurance benefits, and address any concerns. We are pleased you have chosen to use the Central Massachusetts Podiatry Patient Portal to communicate in a secure and confidential manner with your healthcare team 24/7! 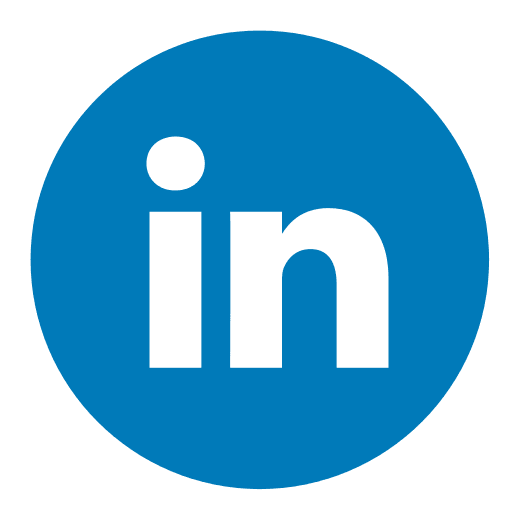 "I have found my Podiatrist for life and would highly recommend Donald Pelto to those seeking a Podiatrist." No waiting. Quick xrays. Courteous staff. Full explanations of results. Staff have always been welcoming , accommodating and professional.